All of us here at Dark Dunes Productions proudly welcome you to our new website, the next step to getting involved with the global film community and reaching fans worldwide! 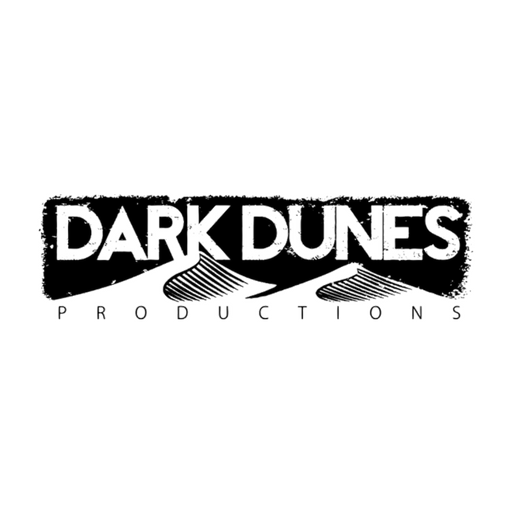 This is the best place to find out more about Dark Dunes, our films and updates on upcoming projects. We specialize in producing horror, sci-fi and fantasy films on an international level and passionately contributing to the practical FX film movement. Thank you for your support and stay tuned for some incredible films!